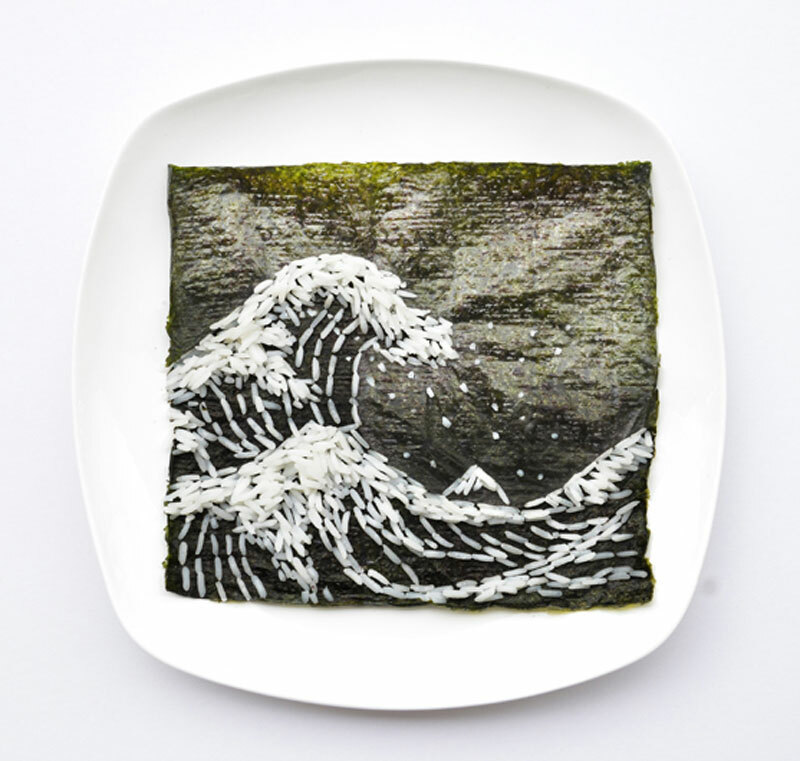 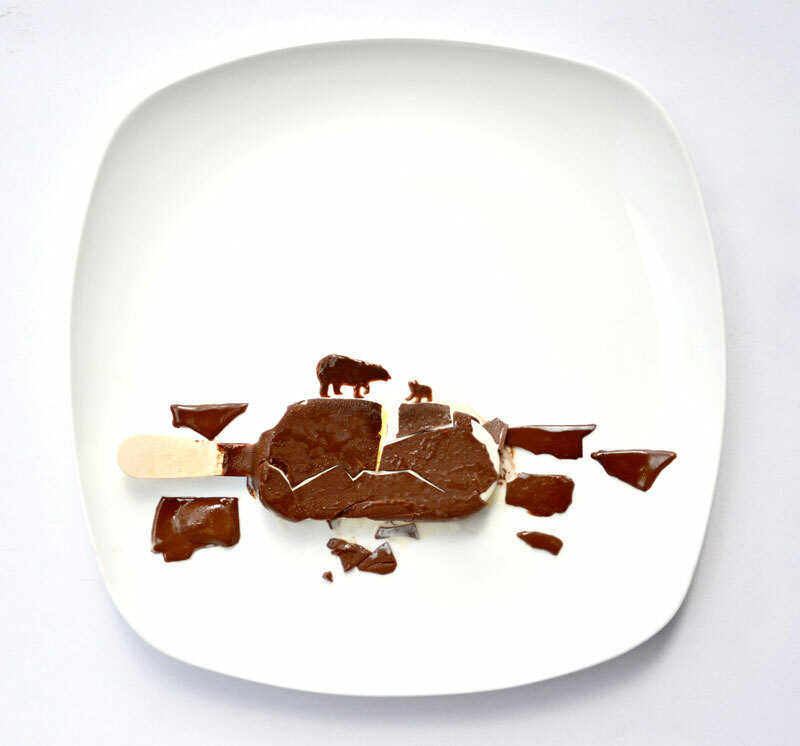 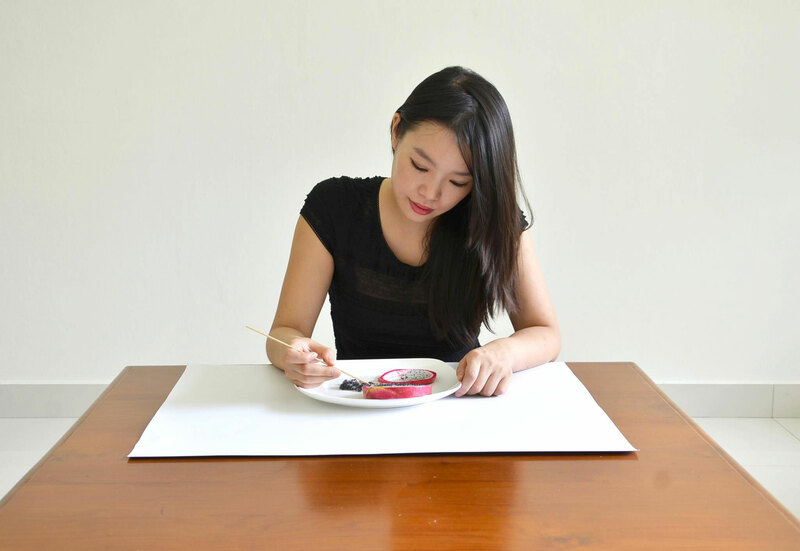 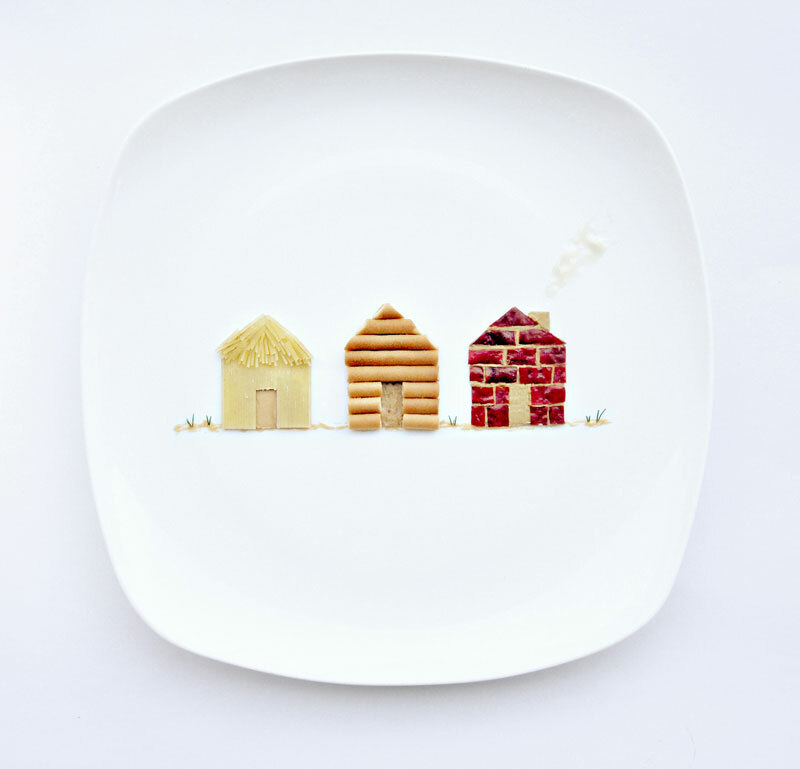 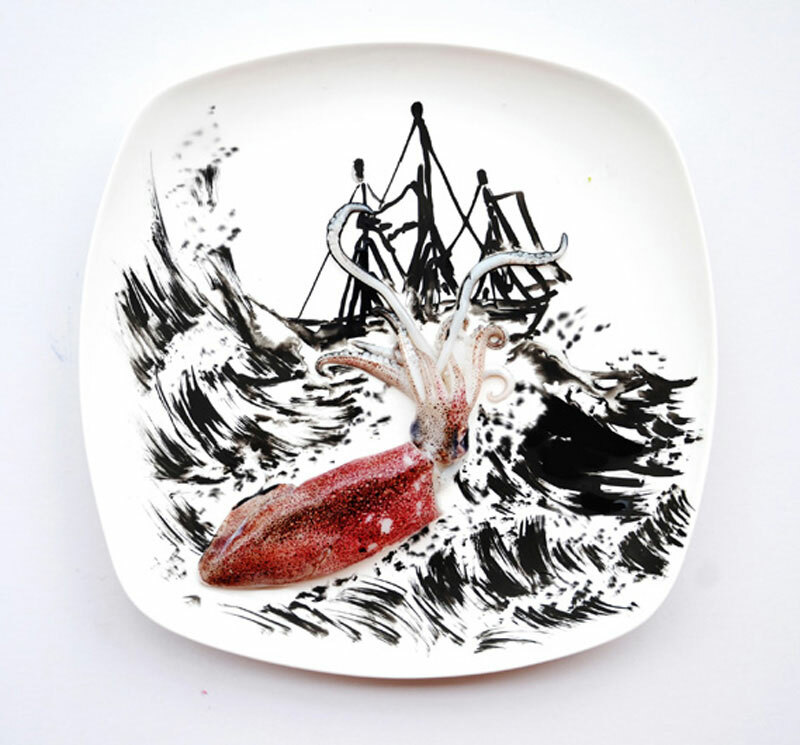 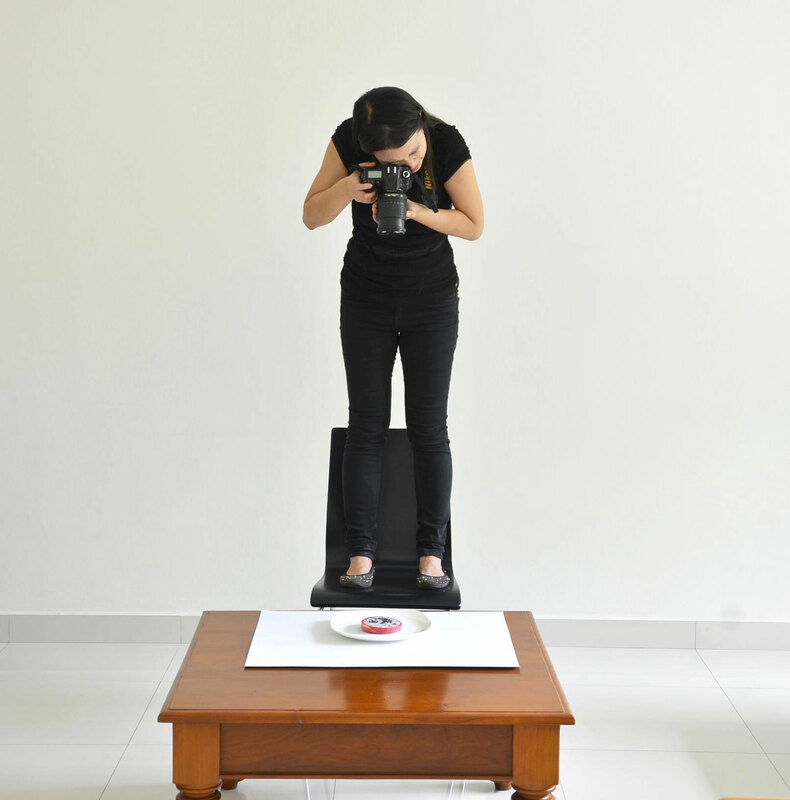 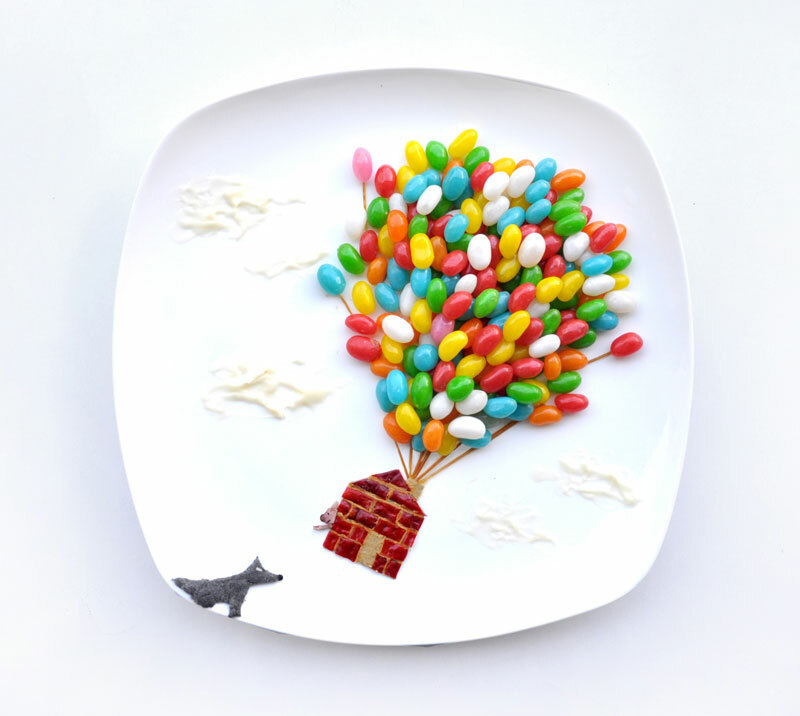 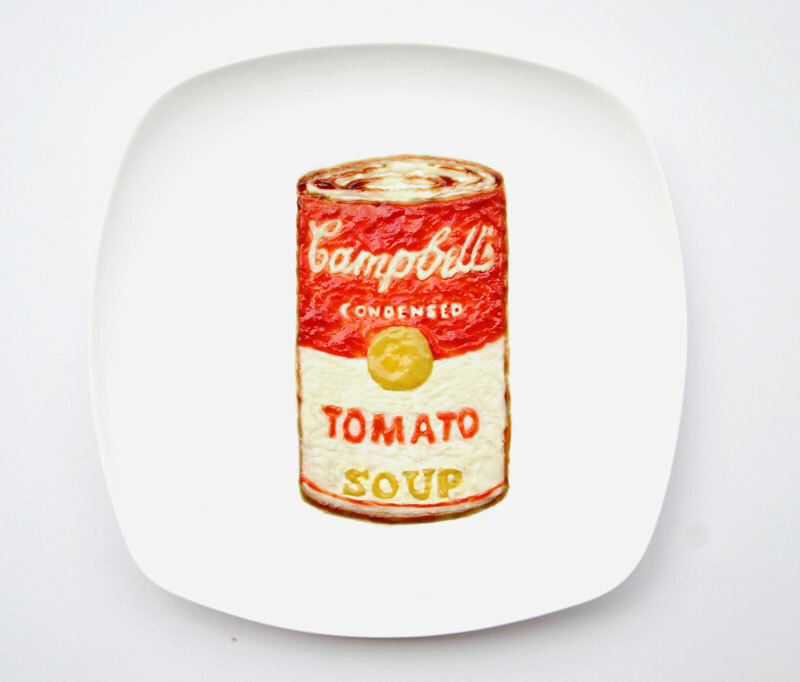 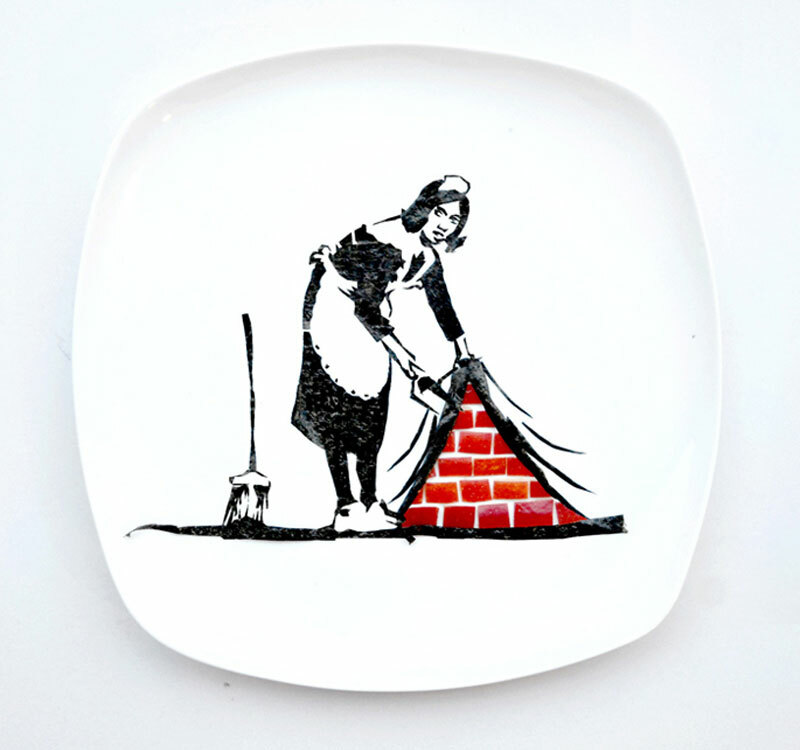 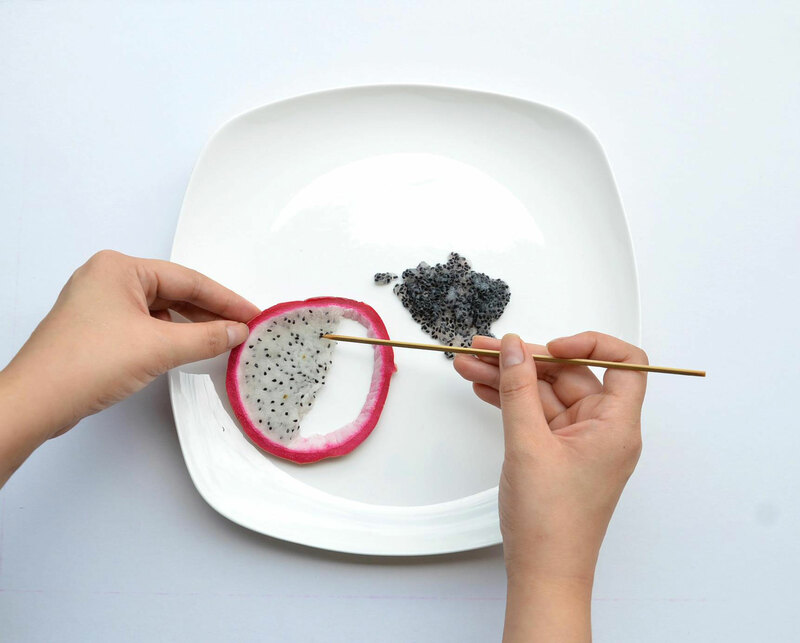 Malaysian artist/architect Hong Yi (otherwise simply known as Red) likes to play with food (much like Brock Davis and Christopher Boffoli). 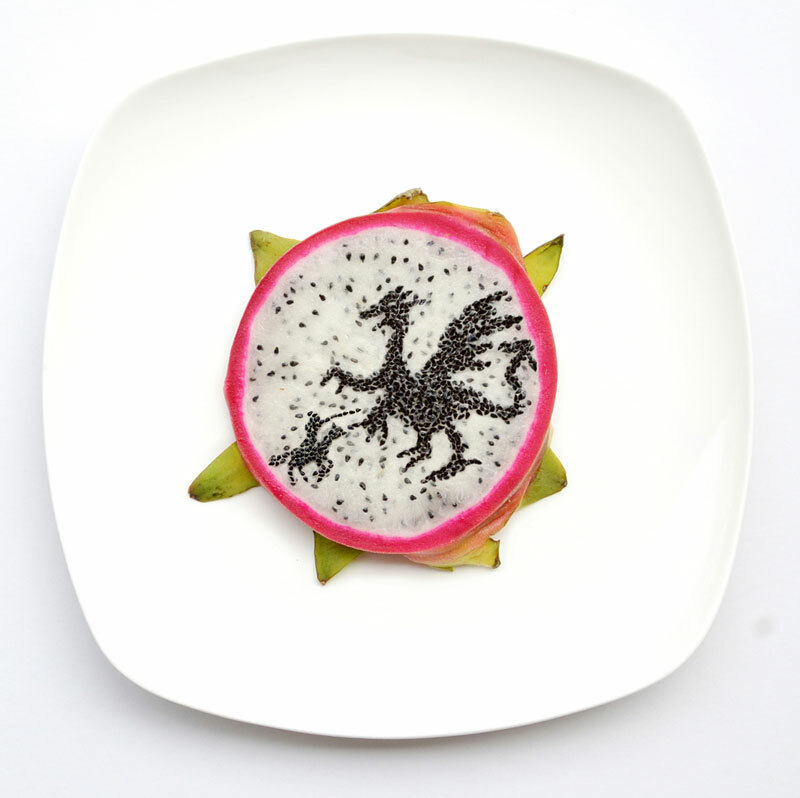 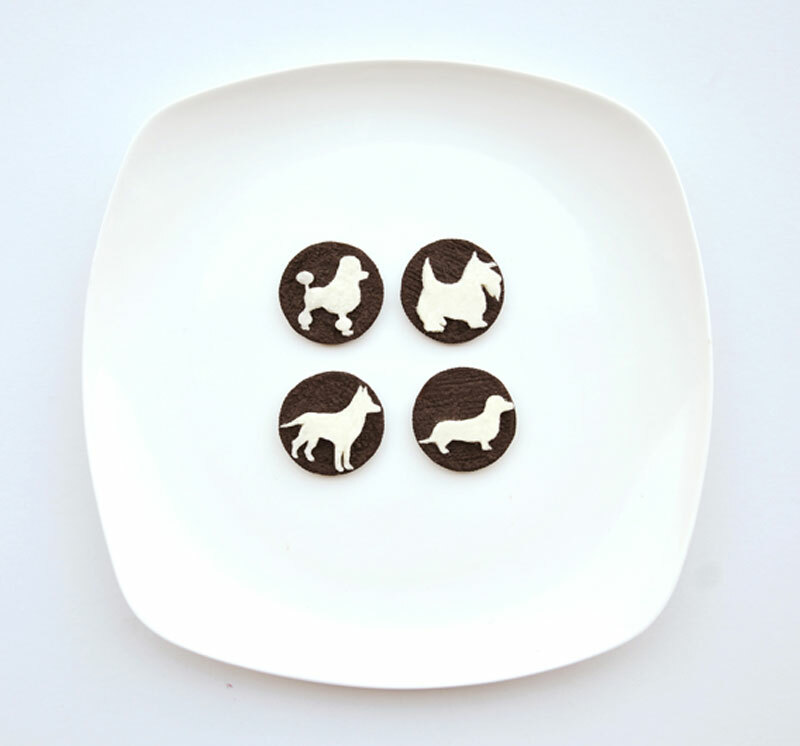 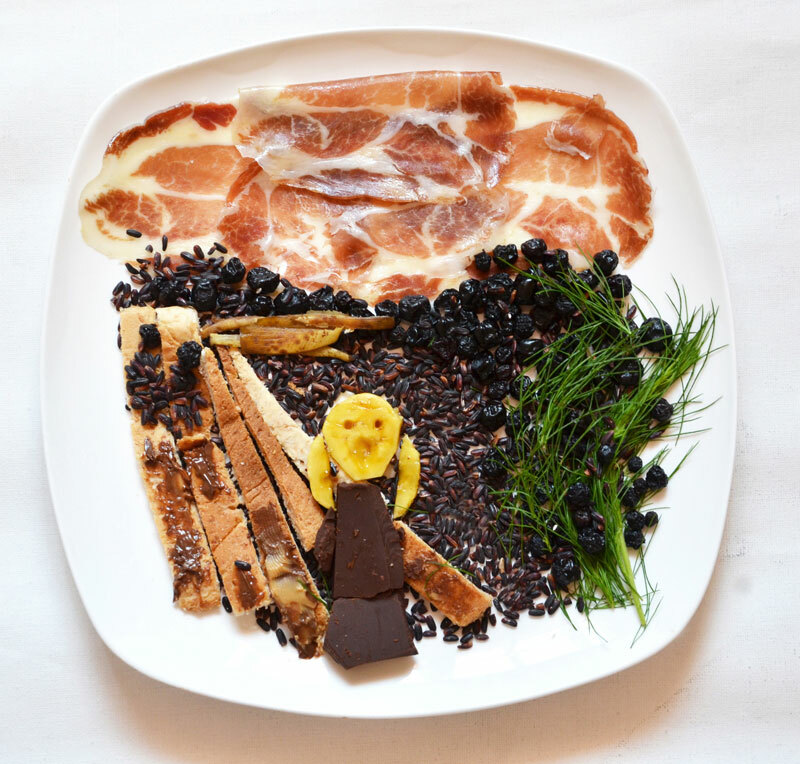 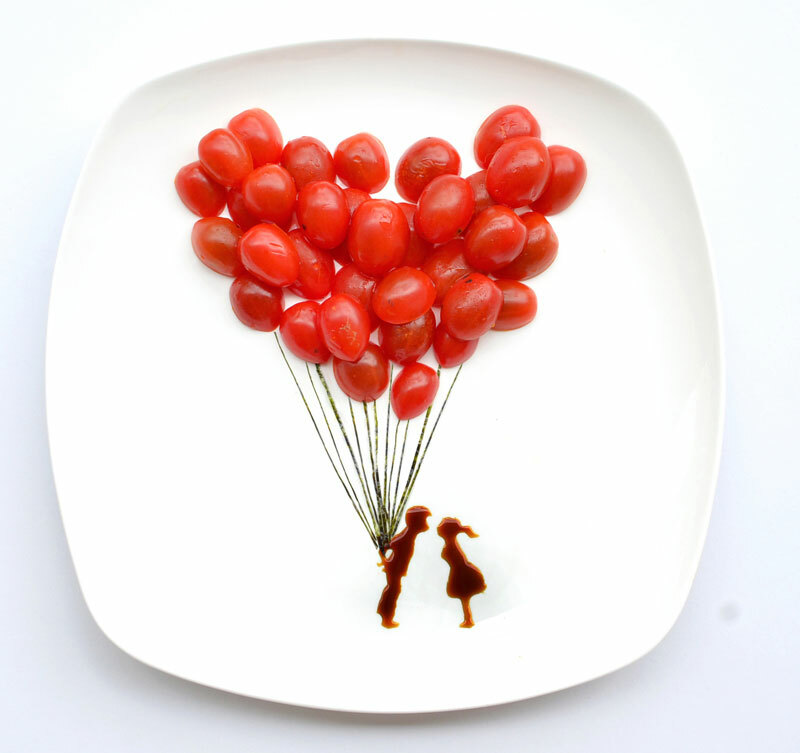 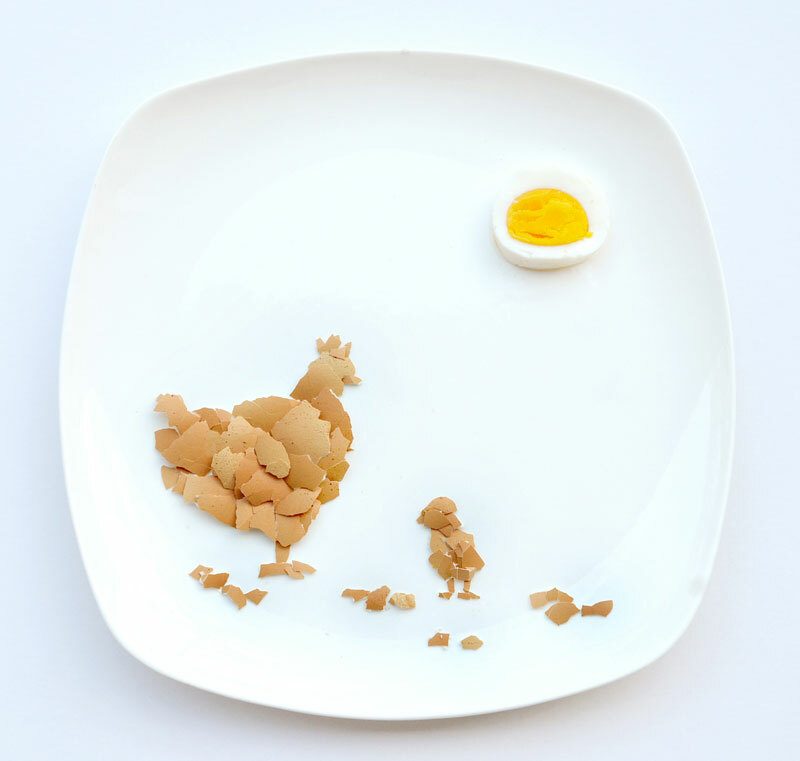 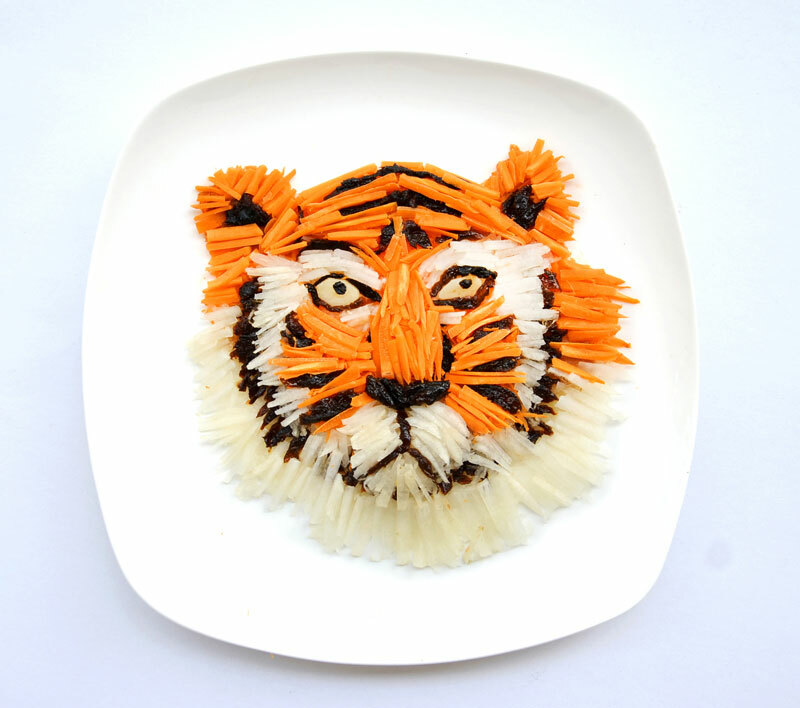 For her latest project, Creativity With Food, Yi is posting a new photo of her food art every day in March. 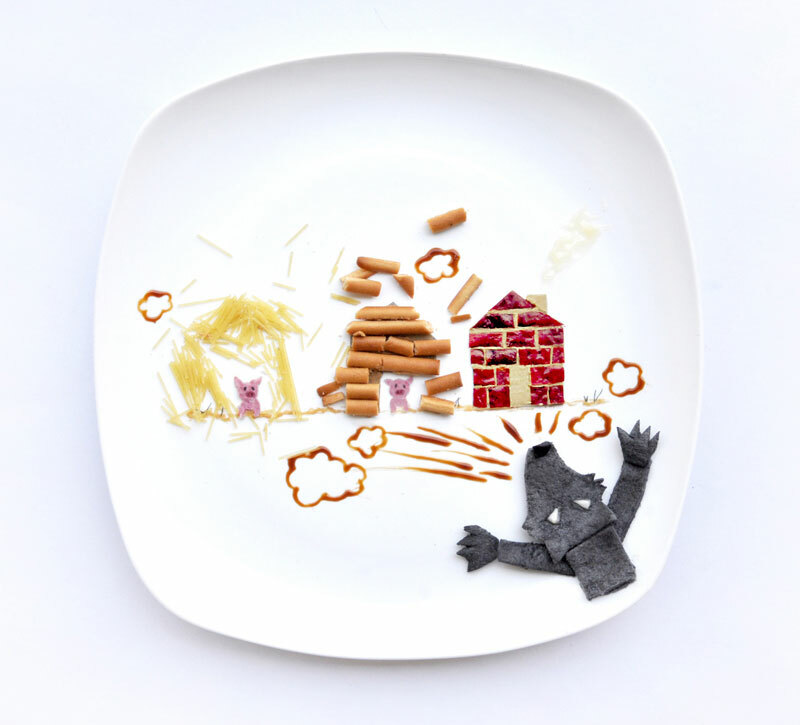 These creations are excellent, and Yi reminds us that creativity is everywhere: “I hope this inspires you and makes you realize that you can get creative with anything, even with limited tools, n that like a child, you’ll see joy and fun even in ordinary, everyday items.” Those tools include chopsticks, skewers, a butter knife, and a bright, yellow “sun” made out of egg yolk, as well as ketchup, mayonnaise, mustard, and oyster sauce to illustrate a Campbell’s soup can.